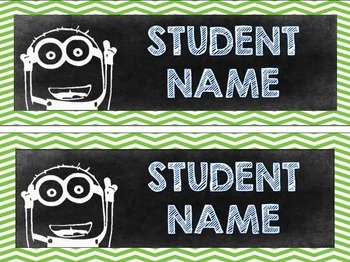 Need student name tags? 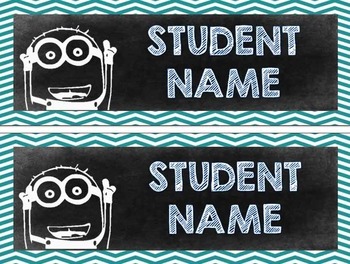 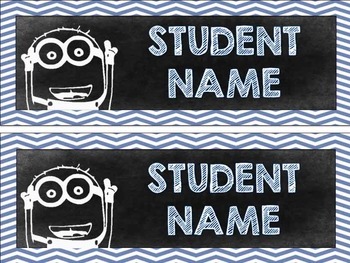 Simply type your student's names to these fun minion chalkboard name tags, print, cut and laminate! 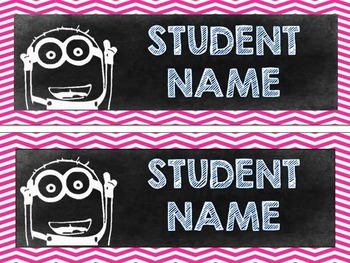 The file is completely editable in Microsoft PowerPoint for you to add student names and use however you like.